M&P steel metal pipe caps are designed to protect plain exposed ends of pipes while in transit or awaiting use. The rugged construction of the steel cap shields vulnerable pipe ends from weather and damage. 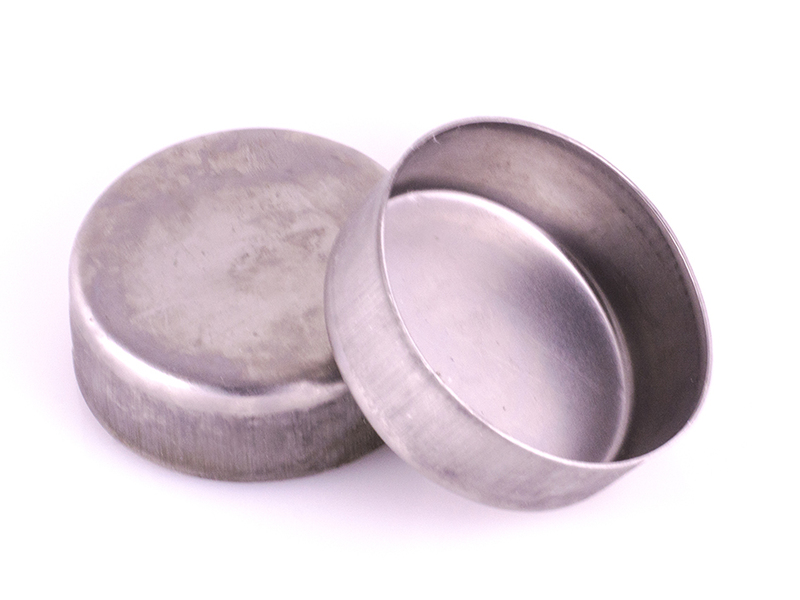 Steel pipe cap end protectors are to protect and cover the bevel ends of pipe from being damaged in storage, shipping, transit, and before installation. It keeps the inside pipe clean from dirt, debris, and animals. 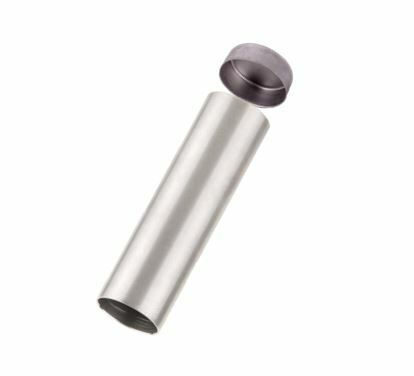 The Metal Pipe Cap fits on the outer diameter (O.D.) of the pipe. Call or email us today at 1-800-888-2605, and let M&P help find your metal pipe cap protection needs. Caps up through 12″ are stamped from 20 gauge steel. Cap sizes from 14″ through 42″ are stamped with 18 gauge steel.